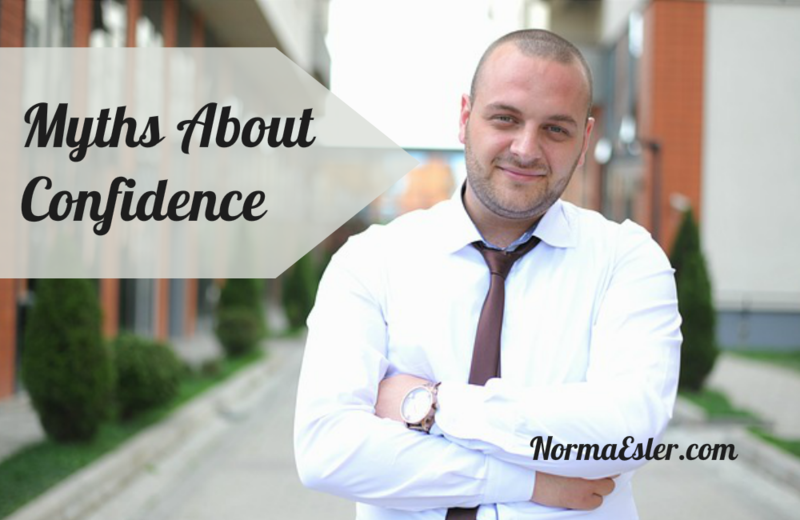 You want to have and experience confidence, just as much as anyone else does. However, it is also easy to trick yourself into believing that confidence is only for the elite and not something that everyone can achieve. 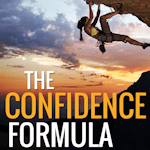 What usually holds people back is that they believe the myths out there about confidence. This article exposes the myths about confidence that so that you can realize what beliefs might be holding you back. How successful and good looking you are has nothing to do with confidence levels. Many attractive and successful celebrities have admitted to lack of confidence in particular areas of their lives. What matters more is what you think of yourself and your abilities. This is not true. Confidence is something that develops as you interact with the world. Just like you learn how to speak, write, and play your favorite sport, you can also learn how to develop confidence. You learn and develop confidence by participating in and tackling new challenges. When you succeed at things, your confidence increases. Confidence has to do with your belief in your abilities to do things. Confidence has nothing to do with whether you are an introvert or an extrovert. There are confident extroverts AND introverts. The difference is in where introverts and extroverts draw their energy. Introverts tend to recharge through quiet time. Extroverts draw their energy from being around other people. Although confidence does begin to develop as a young child through childhood experiences, it is never too late to learn how to become confident. Although having a rough childhood can definitely impact your self-confidence levels, it does not mean that you have to remain stuck where you are. You may need therapy to recover, but you will also need to develop the will to learn a new way of thinking and trying out new things. Your mindset plays an important role in developing the confidence you desire. This is false. Confidence varies depending on the situation. You may be confident teaching a dance class or a computer class, but you may lack confidence in social gatherings where you are required to mingle and speak to strangers. As previously mentioned, confidence in your ability to do things will vary depending on the situation. You may be confident in certain areas of your life, but not other ones. Self-esteem and confidence are not the same thing though. Self-esteem tends to be the same in all areas, and is more related to how you think about yourself and whether you value yourself. If you have low self-esteem, it tends to follow you everywhere you go, resulting in less confidence to try out anything new. At the same time, there are some people with low self-esteem, who feel confident in particular areas of their life. Then there are those people who have healthy self-esteem, but lack confidence in other areas of their lives. Find the areas where you shine. Cultivating success in these areas will give you the courage and confidence you need to succeed in areas where you might not be feeling quite so confident. And don’t let myths about self-confidence hold you back!